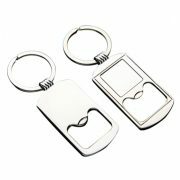 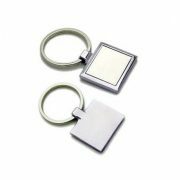 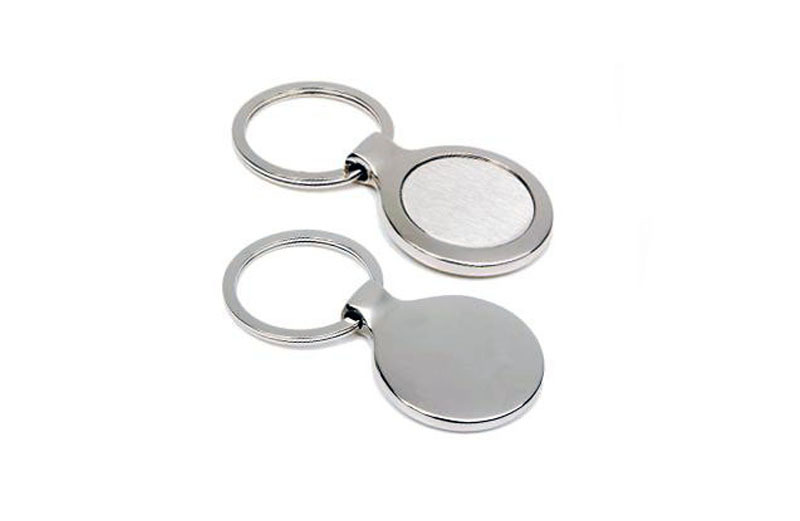 Keyring K19:Lowest Prices, huge range of metal keyring. 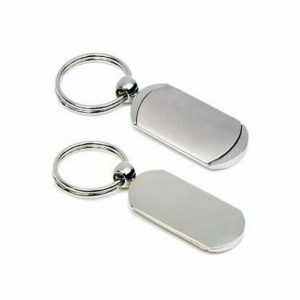 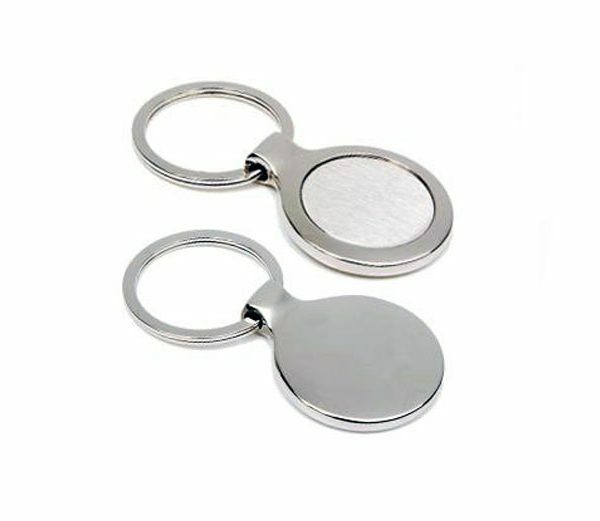 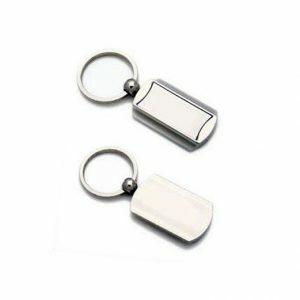 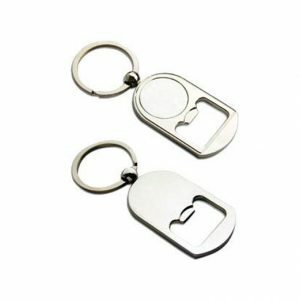 Keyring K19 is a quality Metal Keyring in a Brushed Stainless Centre and a silver finish. 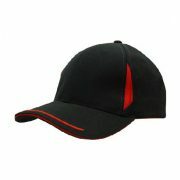 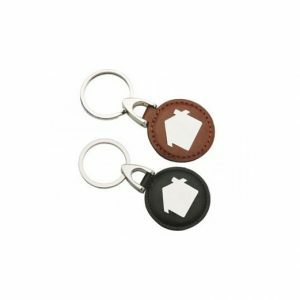 Each Keyring comes presented in a black stylish gift box. 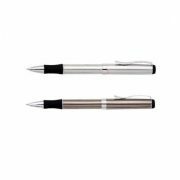 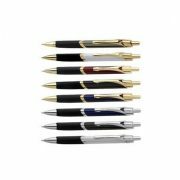 Making it the perfect packaged gift ready to present to your client.